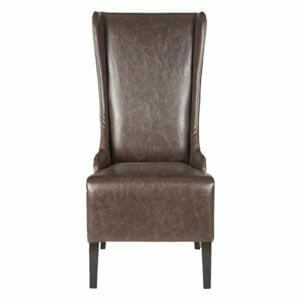 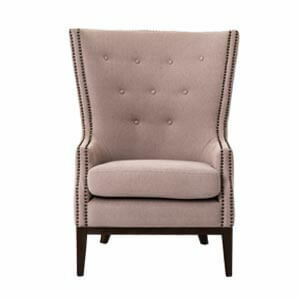 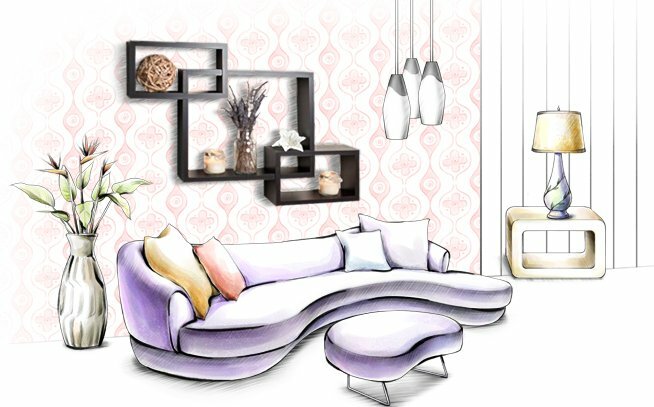 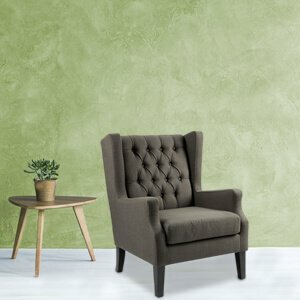 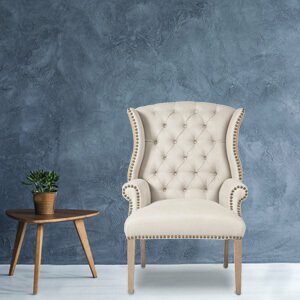 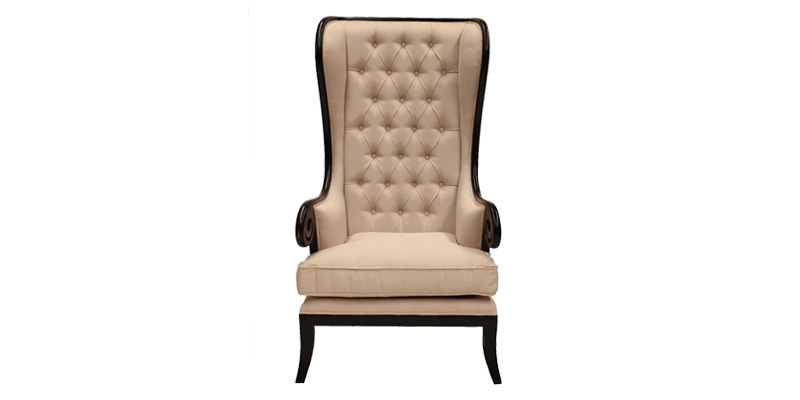 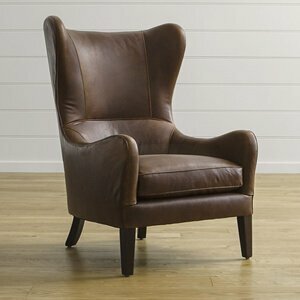 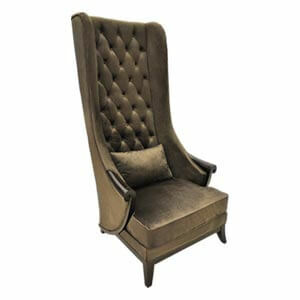 Up your living room’s style quotient with this tan colour classic high back tufted wing chair. 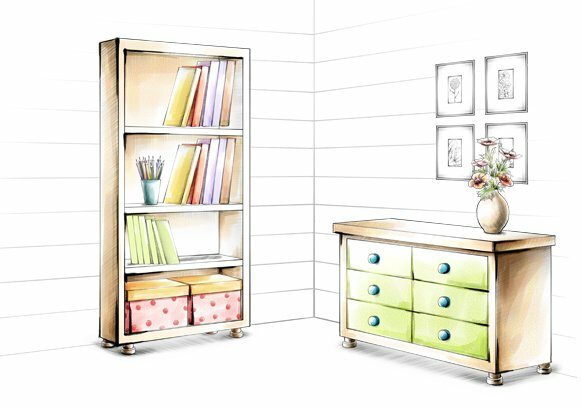 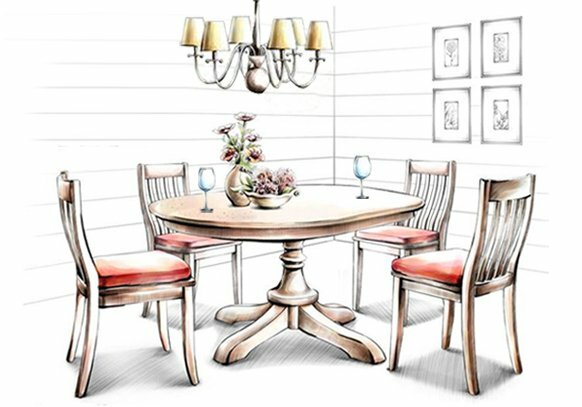 A sliver of exposed wood seamlessly makes way for beautiful wooden arms that personify the traditional design. 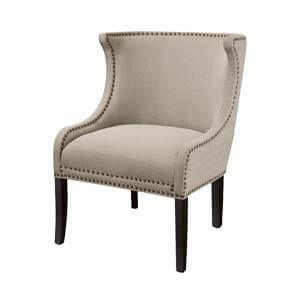 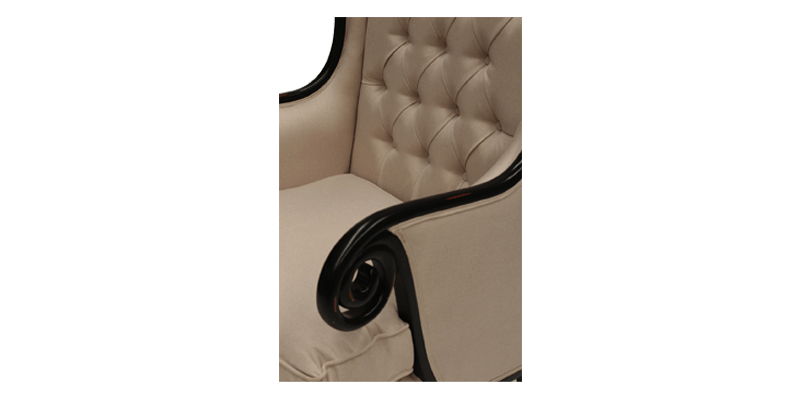 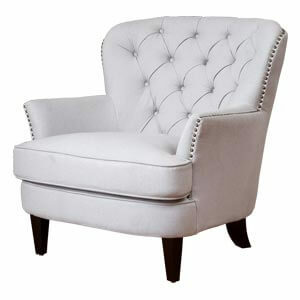 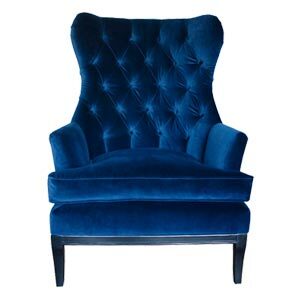 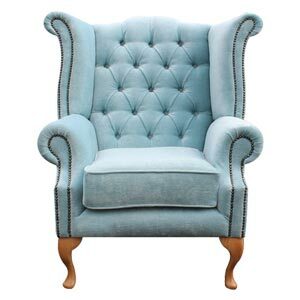 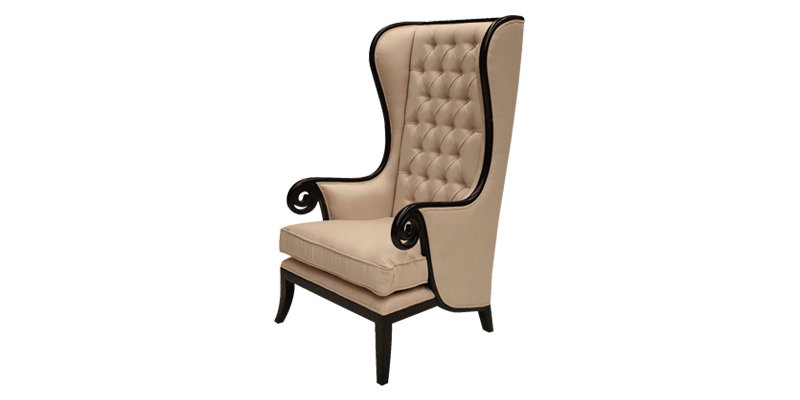 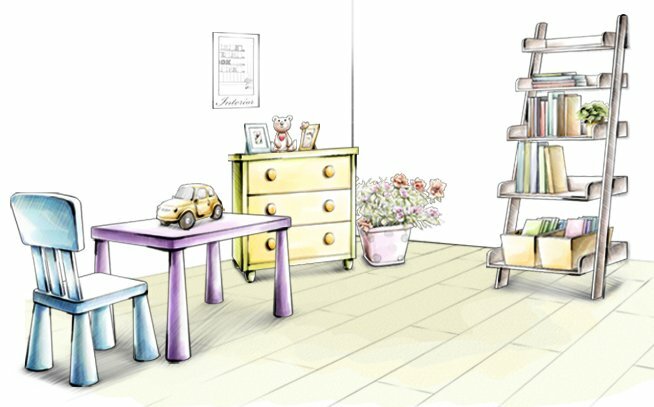 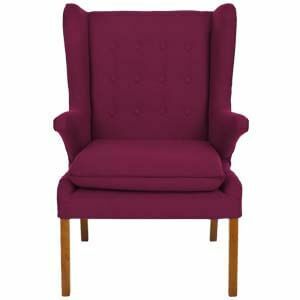 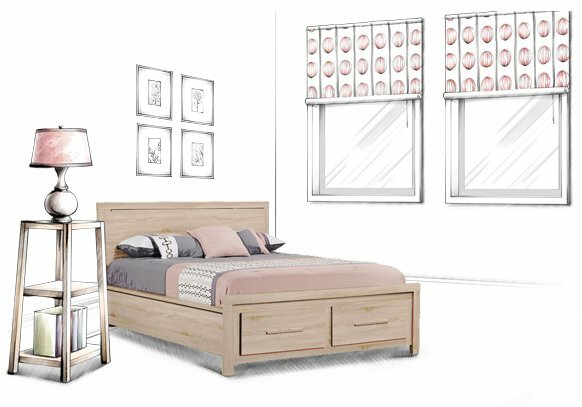 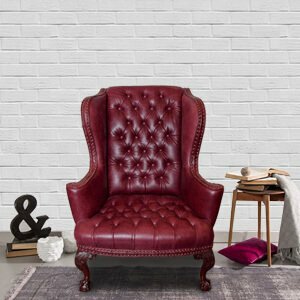 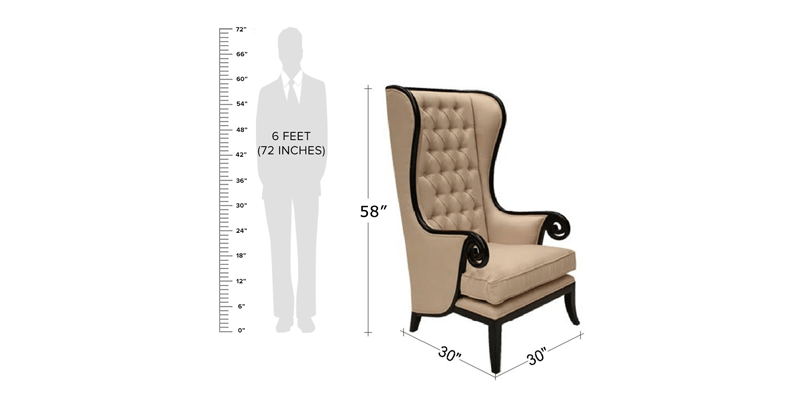 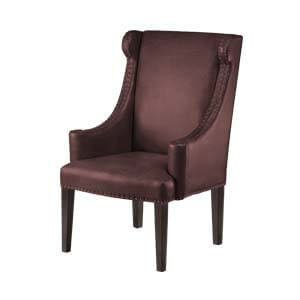 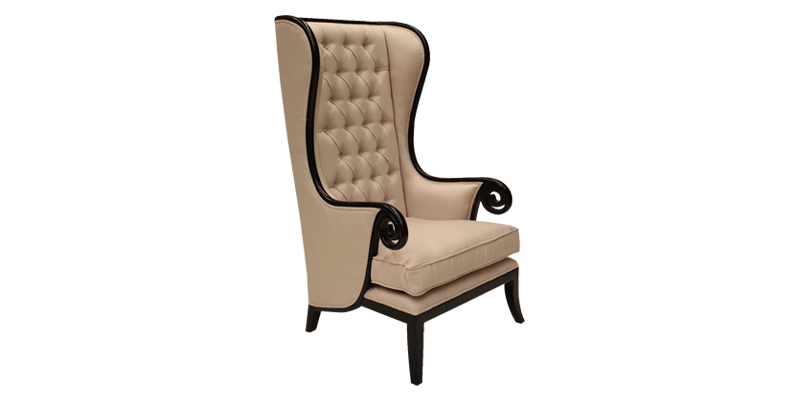 Handmade from salwood, it features a tufted back with curved wings. 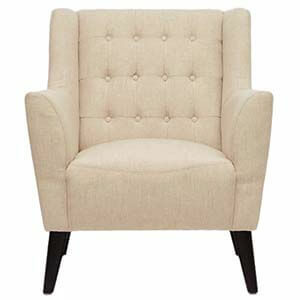 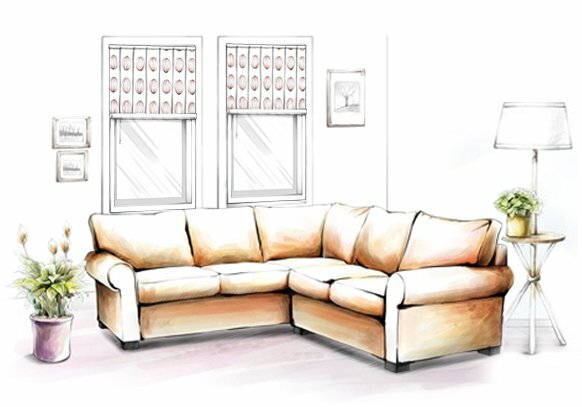 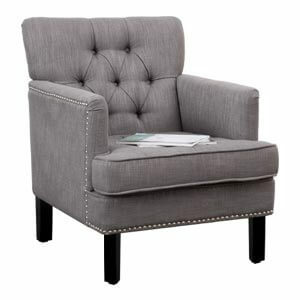 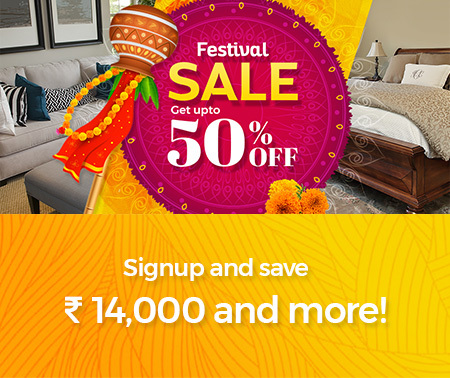 A perfect statement piece, it comes with a plush T seat with extra down cushioning for a comfortable seating experience.